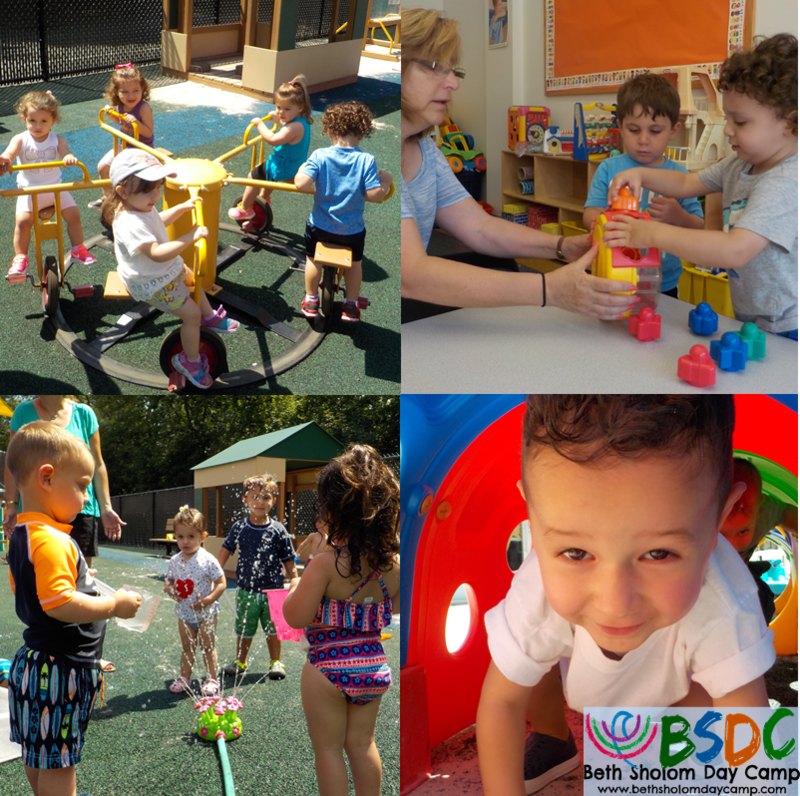 Create a #BSDC lifer and start them young! Our Toddler Time program features a 10am-1pm fun filled day with sprinklers, camp activities, playground, & more! Parent drop off & pick up required and choice of a , 4, or 5 day a week schedule!